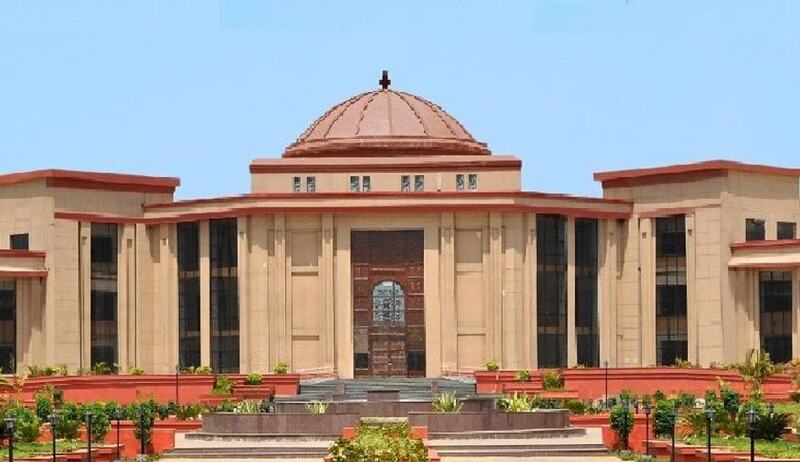 High Court of Chhattisgarh has held that the exclusion of widowed daughter-in-law in compassionate appointment policy is constitutionally impermissible and to that extent void. Justice Sanjay K. Agrawal made this observation in Duliya Bai Yadav vs. State of Chhattisgarh. The High Court, in a petition filed by a widowed daughter in law of a deceased employee challenging the order rejecting her application seeking compassionate appointment, said that implied exclusion of daughter-in-law from the fray of consideration by the State Government without considering the fact as to whether the daughter-in-law is dependent or not is constitutionally impermissible. The Court also observed that the welfare policy of the State Government must extend to all the dependents of the deceased Government servant, it cannot be said that only son, daughter or unmarried daughter is dependent. In December, last year, the Chhattisgarh High Court had held that the policy of the State Government barring and prohibiting the consideration of the married daughter from seeking compassionate appointment merely on the ground of marriage is plainly arbitrary and violative of Article 14, 15 and 16(2) of the Constitution of India.